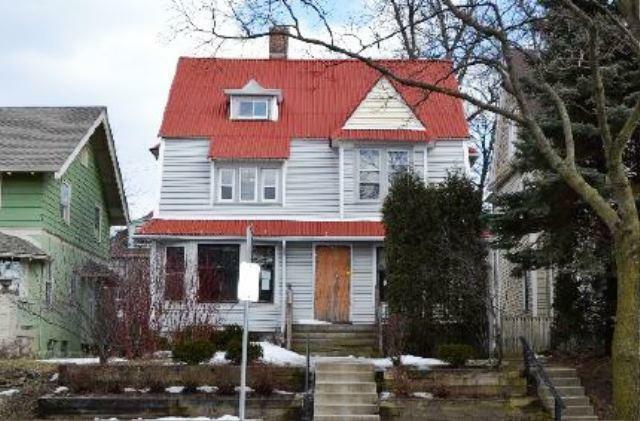 Great opportunity to own this Duplex style home with 6 Bedrooms and 2.5Bathrooms and approximately 2258 square feet of living space. Home has anunfinished basement and a 2 car detached garage. Built in 1904 this home mayneed enhancements and updates but worth taking a look at. Poss. roof leak, foundation repairs needed.